This Bluetooth module is for any BMW or Mercedes equipped with the Motorola V Series Phone system (CPT-9000). This module simply replaces the V series phone and allows you to use bluetooth phones in place of your V series phone. 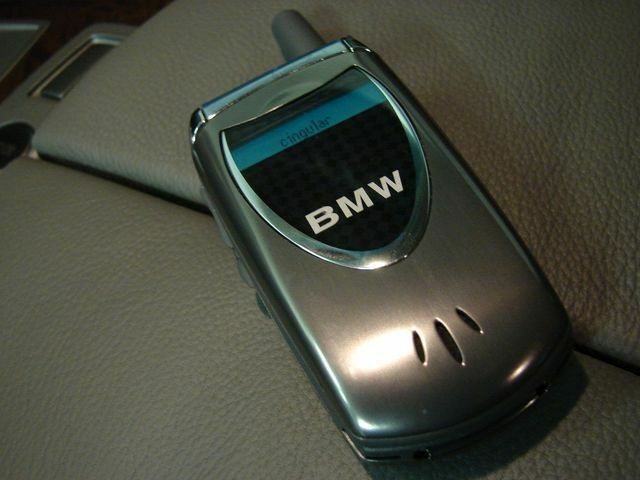 Including the BMW 745i, 745li, and 760iL produced between January 2003 - Feb 2005 equipped with the BMW telephone option (Motorola CPT-9000 V Series phone version). 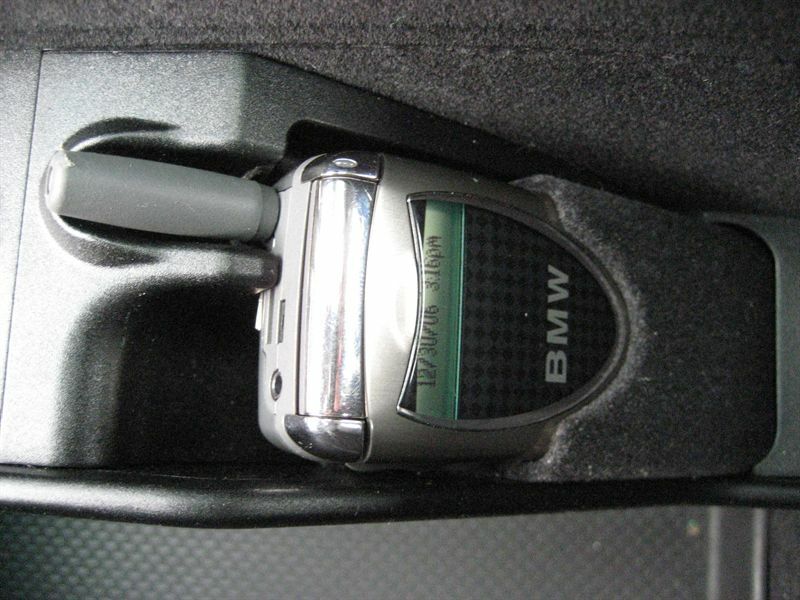 This module plugs operates in any BMW that was equipped with the BMW Motorola CPT-9000 V Series phone. Installation is quick and easy. Kit comes with detailed installation instructions. The Bluetooth Upgrade Module is shaped exactly like a CPT9000 (Motorola V60 series) phone and is installed into the phone cradle in place of the original CPT9000 handset. It provides the link between an approved Bluetooth? phone and the vehicle?s original phone system. Up to 2 different phones can be paired with the BTUM; however, only one can be used with the system at a time. as a hands-free system. For this reason, not all available Bluetooth phones are compatible with the module. A list of compatible phones that have been tested with this system are provided at this link.